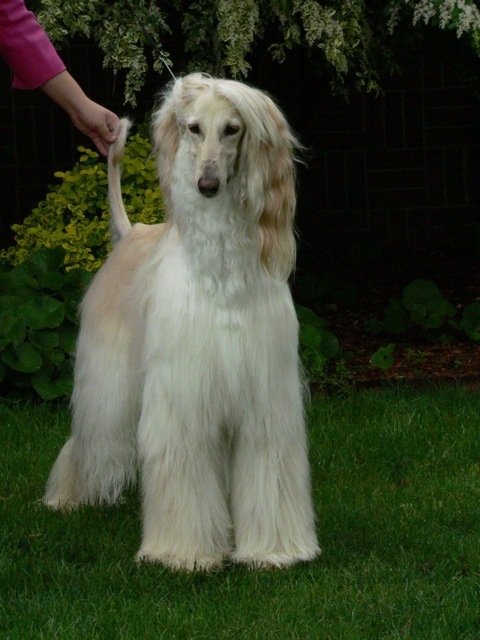 American Champion Snowdicken Kharizelsto JC - "Hansa"
Hansa was an angel of a dog. His sweet temperament was demonstrated in so many ways, from his enthusiastic love pats to his endless patience with the silly puppies he had to deal with. He was a joy to live with and he leaves a great void in our hearts.